I have to admit, I should have paid more attention to the menu because I totally missed the Japanese Oden on the menu here at Gon’s Izakaya. It’s a one-pot dish in which you find tofu, fish ball, daikon or squid stewed in a broth, a snack you can find on the street or at a convenience store. I kept seeing this in Japan but never had a chance to try it. 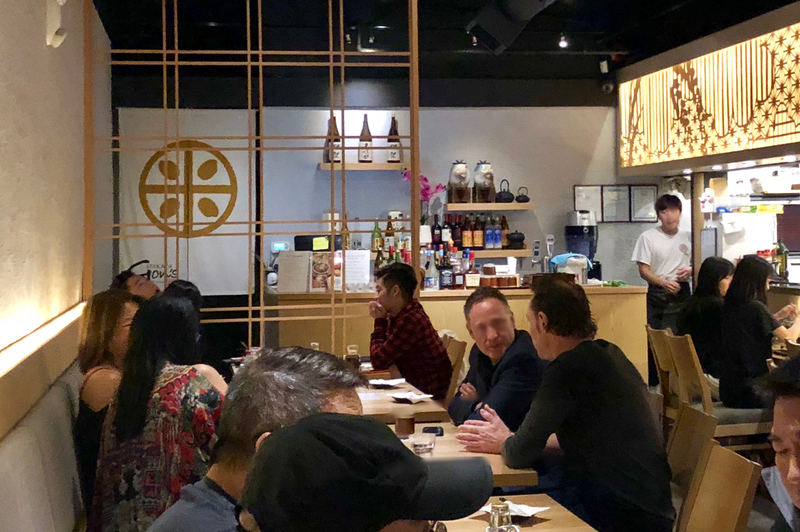 The restaurant opened in the summer and has taken the former location of Yuzu Shokutei, and earlier, Touhenboku Ramen, both failing to last more than a year. And it seems like they have not done a lot of new interior work for the place. 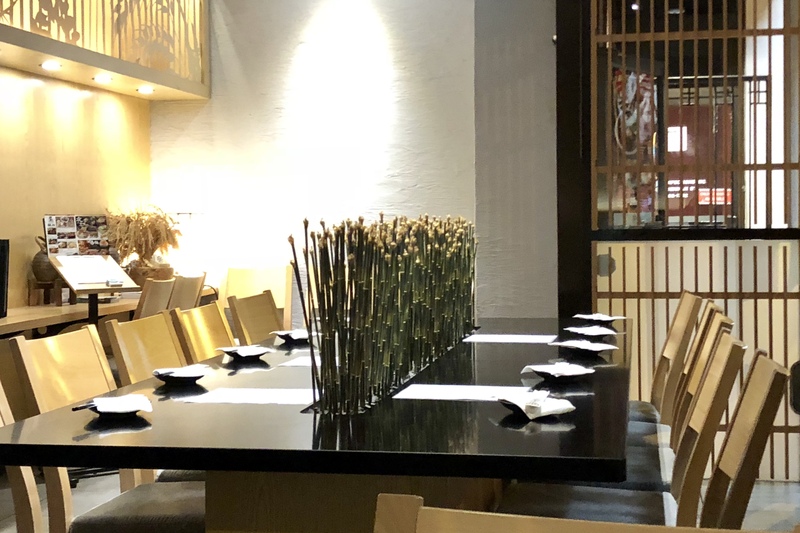 The design of the interior is pretty elegant, a lot of wood and a lot of straight lines, not exactly the izakaya casual, but feels more like a formal Japanese restaurant like Kamei Royale. 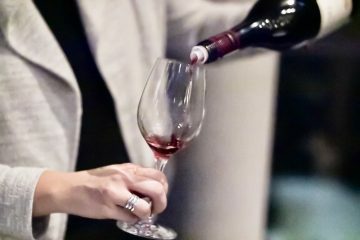 The new restaurant is owned by the Osaka-based lifestyle and entertainment company Beaver Group, who chose this venue to be their overseas debut. I hope this would ensure the Japanese standard for quality food and service. The food turned to be quite decent. 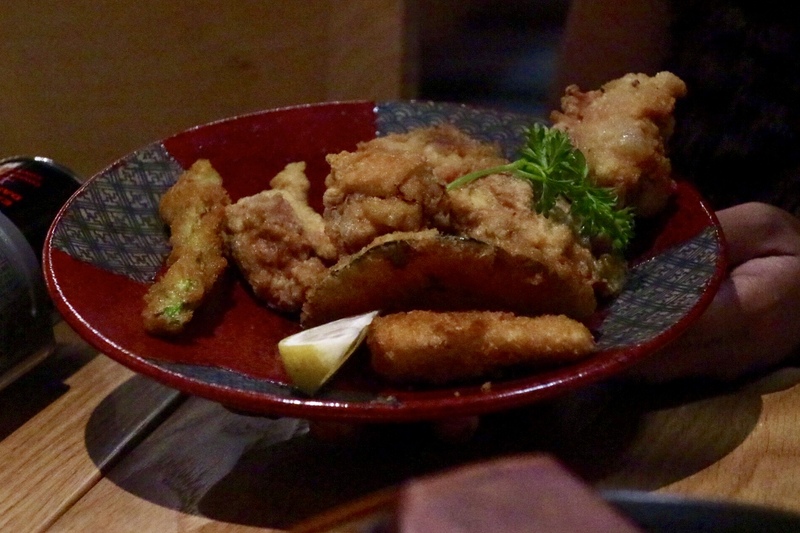 However, the servers don’t seem very experienced, and they don’t have the energy that we usually see at other izakaya spots. We came here after a full day at the Skookum Festival and I let Maggi take charge of ordering the food. But for drinks, as much as I really wanted some sake, we settled on a bottle of wine as that’s what we had been drinking earlier. They do have a huge collection of sake on the drink menu. 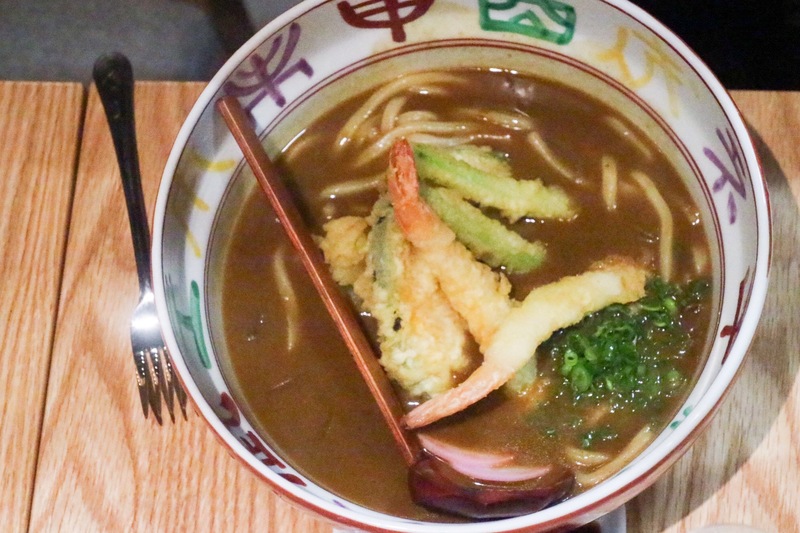 I enjoyed the comfort dishes the most, such as the Pork Shabu Shabu Hotpot ($19.80) and the Curry Tempura Udon ($13.80), both seem pretty good ideas for drinking or for post-drinking in a fall/winter evening. The fried food here is good too. The signature Chicken Karaage, or the Gon’s Original Karaage ($9.80) was perfectly crunchy on the outside and juicy on the meat inside. 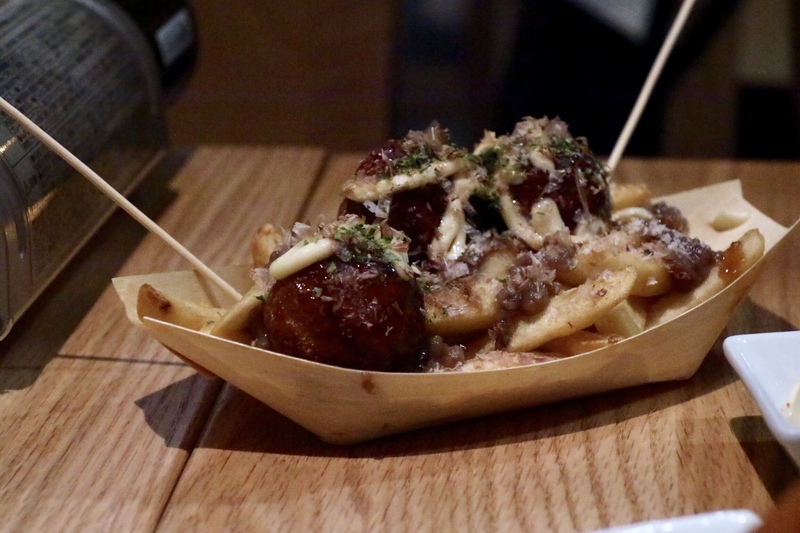 I’m never a big fan of takoyaki, but found the Takoyaki Poutine interesting enough to be enjoyable. 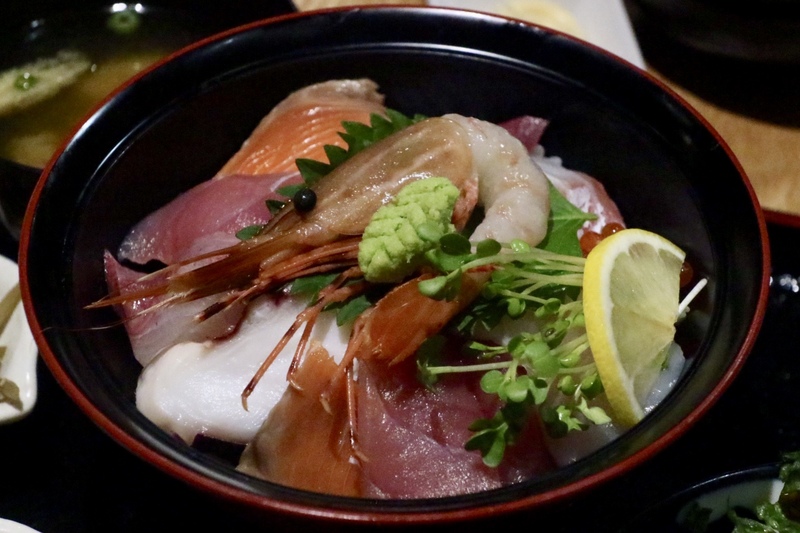 I found the 5 kinds of seafood pretty fresh in the Seafood Donburi ($18.80). And the donburi came with quite a few sides – miso soup, chawanmushi (steamed egg custard), salad, oshinko (pickles), and gobo (cooked burdock root) – you are definitely getting a full meal deal here. I really want this place to do well because I quite enjoyed the food. But something is missing here. As they label themselves as “izakaya”, I can’t help comparing them to the established chain of Kingyo and Suika. 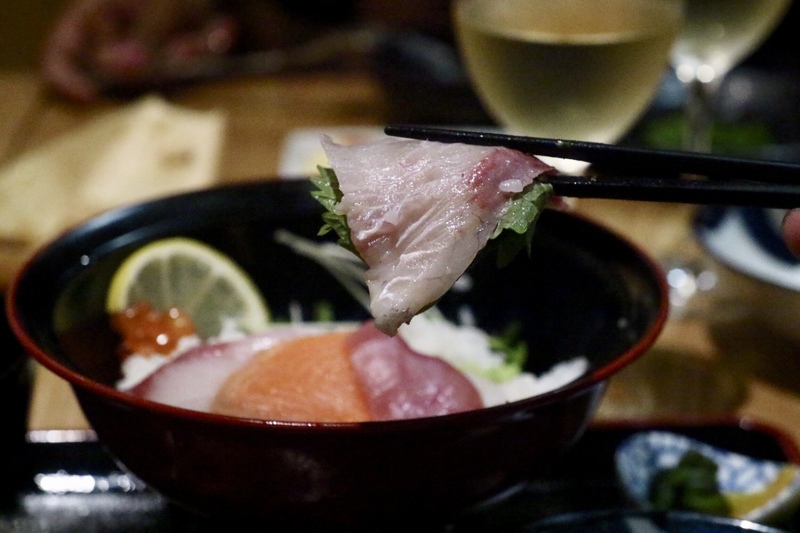 To North Americans, “izakaya” is no longer referred to a small bar with simple pub fare, it’s perceived as a place for a bit of the over the top excitement, which is reflected on both the food and the atmosphere. Attention to detail is the key. 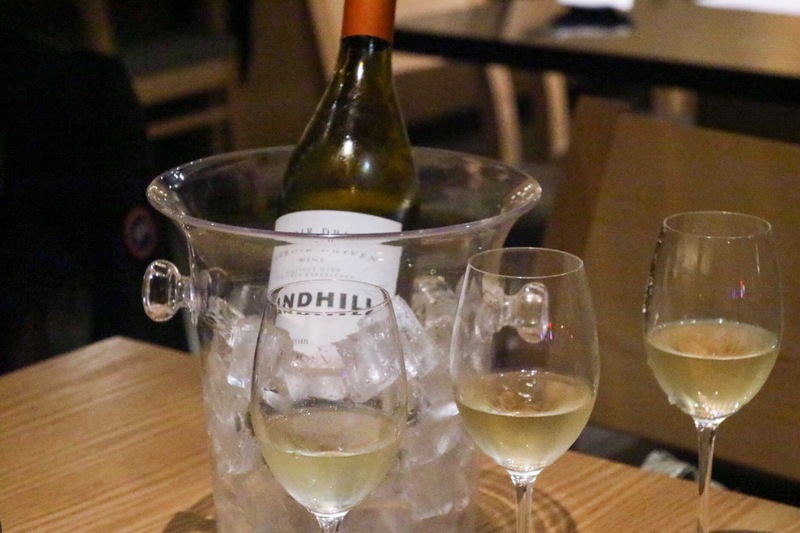 While I find so many things I see at Kingyo fascinating, the walls, the lightings, the artefacts, and the enthusiastic staff, the minimalist decor here at Gon’s might look chic but it lacks that warm welcoming vibe. The staff here, although friendly, seems a little too shy. Hopefully, this will change over time. The food is solid, with the quality that matches a lot of places. 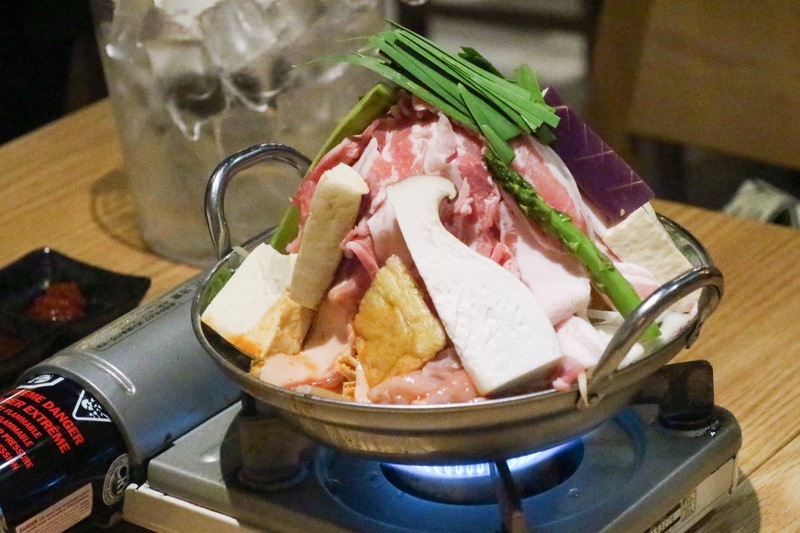 They have their own speciality dishes such as the Japanese Oden and house-made tofu, which hopefully would help them stand out a little more.